With today's economy and global concerns, the first question many people ask me is whether real estate is still a good investment. 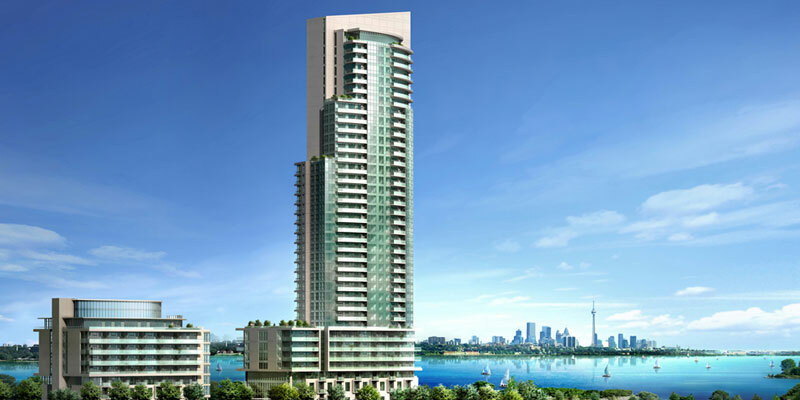 After so many years of the Toronto real estate market booming, people are understandably concerned with the recent numbers which indicate great increases in property sales and prices. 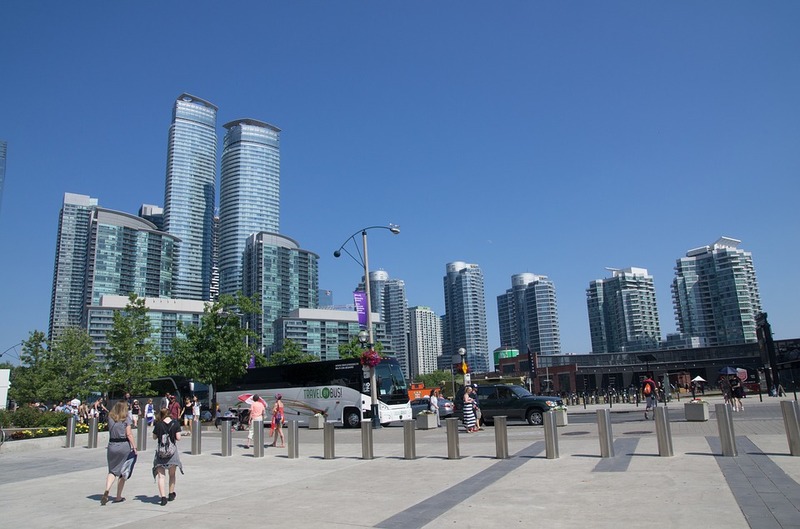 Homes in Toronto however remain strong as land in the central areas is limited and demand is increasing as people wish to live in the heart of the city. A home is an investment and I would be happy to go over your objectives to make sure buying a home is the right choice for you. How much is my downpayment? Do I have a home that I want to sell first? Reza can help you make the process of buying a home stress free and make sure you find the home of your dreams. 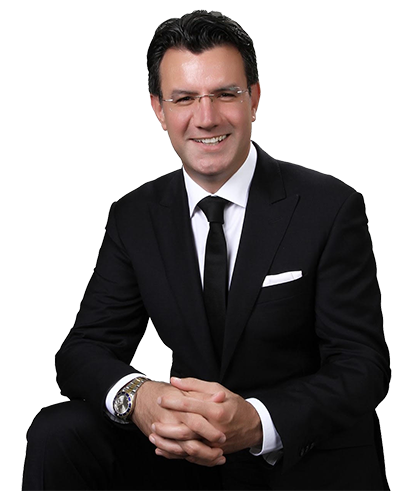 There is no cost to you in using a real estate professional and why not benefit from the knowledge and experience that Reza has to offer. Buying a home is usually your biggest investment and I want to make sure you choose the right one. There are some things that your home must have to live comfortably and then there are some things that are on your wish list. Knowing your needs and wants will help narrow down the search and mae sure you get the home of your dreams. 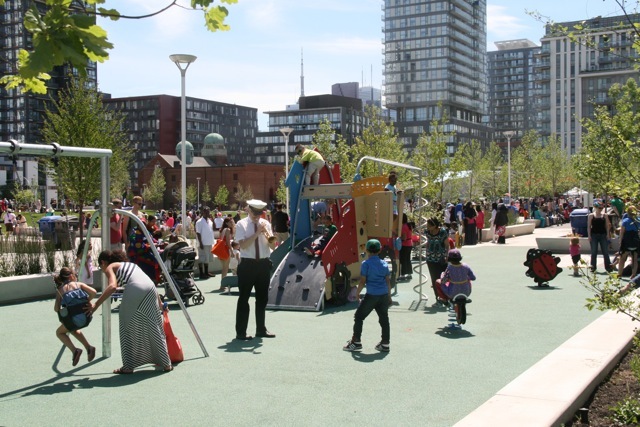 Toronto has many great areas to live and location truly does matter. 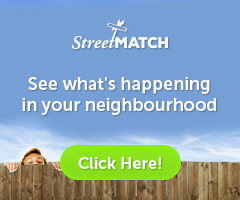 Exploring neighbourhoods and know what amenities are important to you and your family will help to narrow down your search and set neighbourhoods to focus on. 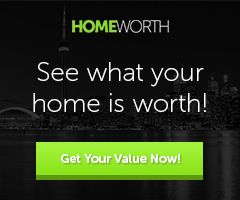 Toronto's housing market is definitely hot and good properties sell fast. I will send hot new properties to your inbox as soon as they hit the market. 4. Viewing homes that fit your criteria. When you start to visit homes, you will get an even better idea of your likes and dislikes. The way a home feels on the inside as you move from room to room is more important then what you can see from pictures and the outside.